We all have questions that we need answers to. We use various methods to derive the answers, however sometimes its most appropriate to ask the community and get varied answers from not just couple of friends but a group of people. 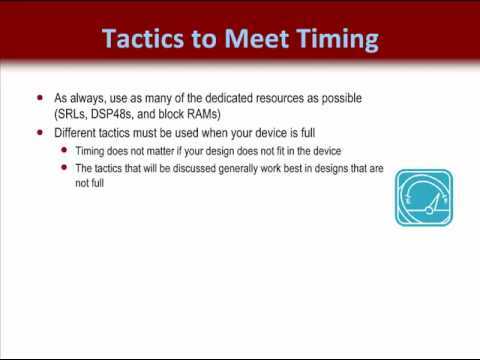 So if you have a question about, what IP should you use in the next design, what FPGA would suite your next project or how to implement a particular timing constraints. Just search our database, and if you can't find anything, just ASK. And if you are not here to ask a question, help Answer a few questions ! Also contact us if you would like to become an Expert ! How much resources does a NIOS-II processor consume? What are some of the FPGA Startup companies, building silicon? Do people really use graphical design tools like Simulink for performance fpga projects? What factors to consider when selecting a FPGA ? I am a FPGA programming beginner, where should I start?